A Japanese firm is to ban all its employees from smoking during working hours regardless of whether they’re on company premises or not. Tokyo-based telecomms giant Softbank is aggressively clamping down on smoking ahead of the 2020 Olympics. The firm plans to introduce non-smoking days gradually, starting with the last Friday of each month, before extending the ban to Wednesdays from October, it said. By April 2020 smoking will be outlawed completely ahead of the Games starting in July. The firm is banning workers from lighting up even when they are out on business, so the ban is not limited to its offices. 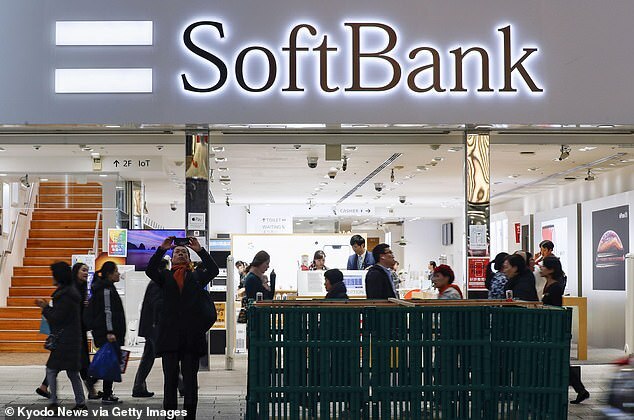 But Softbank revealed it had no plans to introduce penalties for employees who disregard the new rules, instead it said offenders would receive firm warnings. The ban marks a huge shift for the company, which currently allows smokers to light up in designated spaces in almost all of its offices. Softbank said it’s clamping down on smoking to improve health, prevent illness caused by secondhand smoke and increase productivity. Smoking in public places is still common in Japan – where around 18 per cent of the population regularly light up – with most offices, restaurants and public transport still allowing it in designated zones. But there is concern that Japanese parliament has too many MPs with interests in the tobacco industry to stomp it out completely. The tobacco company earns more than $3 billion every year.